M.E. 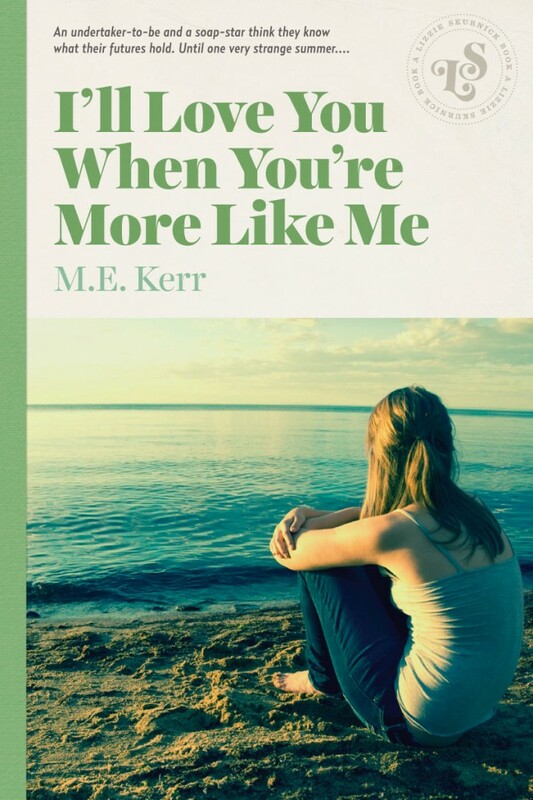 Kerr’s beloved young adult novel tells the story of two very different teenagers, both struggling to stand up to their parents. Whether it’s going to college instead of taking over the family funeral parlor, coming out in a town where homosexuality is considered demonic possession, or choosing between a life of fame or normalcy, the young characters in I’ll Love You When You’re More Like Me all bravely struggle to become who they want to be—even when they don’t know themselves.